Sir Hugh Casson was an English architect, interior designer, arist, writes and broadcaster on 20th Century design. He Studies at Eastbourne College in East Sussex, then St John's College, Cambridge (1929-31), after which he spent time at the Bartlett School of Architecture in London. Before the Second World War, he divided his time between teaching at the Cambridge School of Architecture and working in the London office of his Cambridge tutor, architect Christopher Nicholson. During the war, he worked in the Camouflage Service of the Air Ministry. Casson was appointed to his role as Director of Architecture of the Festival of Britain in 1948 at the age of 38, and out to celebrate peace and modernity through the appointment of other young architects. Casson's Festival achievements led to him being made a Knight Bachelor in 1952. A close friend of the British Royal Family, Casson designed the interior of the Royal Yacht Britannia and is also credited with having taught Charles, Prince of Wales to paint in watercolours. He was elected to the Royal Academy in 1970, and was its president from 1976 to 1978. 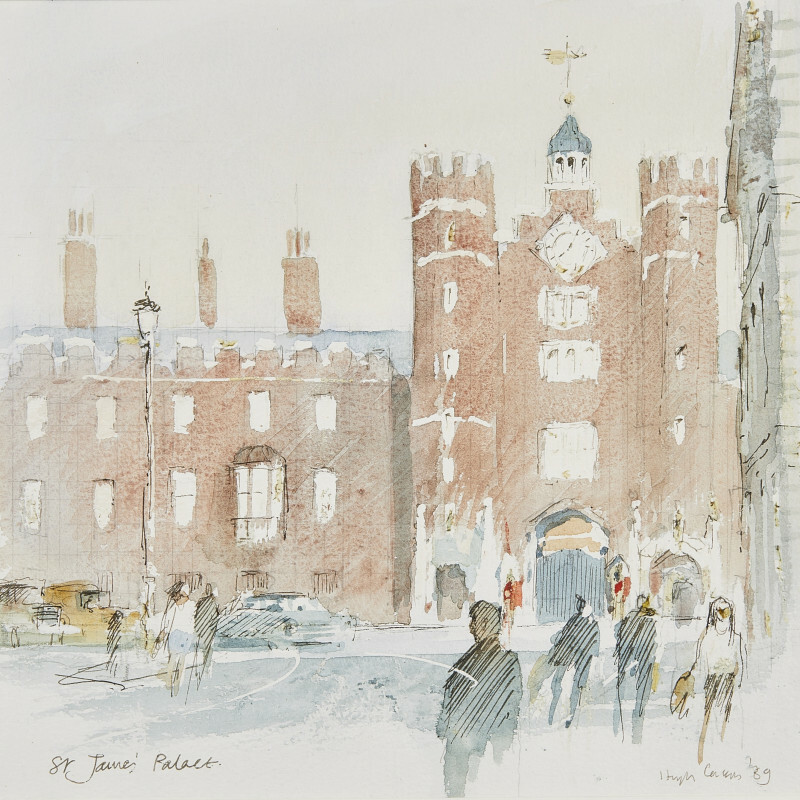 In 1978 he was elected to teh National Academy of Design as an Honorary Corresponding Member, and later that year became Knight Commander of the Royal Victorian Order.